Today we are going to continue our new rubric Editorial’s Pick: Best on the Net. Here we are going to collect most interesting stuff united within single topic. This issue is dedicated to Tech and Media Conferences for the upcoming 4 weeks. What’s the most important thing for every technogeek? Of course that’s knowledge! 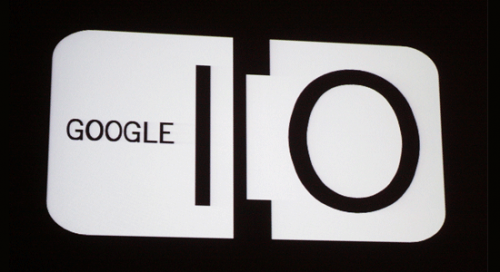 Here is a list of 15 conferences and meetups specifically for you. Don’t waste your time hit the link to register. Be inspired by the tech world’s latest web, mobile and social breakthroughs to create simple, life-improving technologies and viable businesses among a rich and diverse community of cutting edge developers. 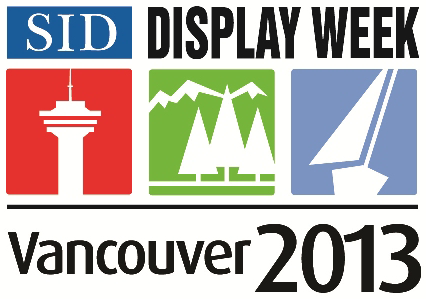 The annual Display Week Exhibition is the best event for the sales and marketing of displays and related products to the North American market, because it attracts the top companies and senior business and technical staff who make product management and purchasing decisions, shaping the industry. Citrix Summit is the premier learning event designed exclusively for Citrix partners. In just two days, uncover the power of the mobile workstyles movement and how its enabling technologies – cloud, collaboration, networking and virtualization can bring new and exciting opportunities for your business. Join us at the world’s longest running event dedicated to apps, mobile web and new media strategies. Hear from industry leaders as we discuss the next generation of applications and platforms. We are the Official Partner of CTIA 2013 – One of the worlds most important mobile events. Under the Radar is Silicon Valley’s most effective innovation showcase and business development conference. We bring leading decision makers together with pre-vetted startups that are disrupting the way traditional business is run. 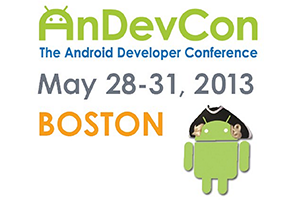 AnDevCon is the technical conference for software developers building Android apps. Offering mobile app development training and Android app development tutorials, AnDevCon is the biggest, most info-packed,most practical Android conference in the world. Choose from more than 75 app development classes and in-depth Android development tutorials designed to take your Android development skills to the next level! 1. Best peer-to-peer networking event you’ll attend. 2. Training and education with ROI to spare. 3. Access to the best solutions in the world-wide cloud. Join Apple co-founder Steve Wozniak, The Lean Startup author Eric Ries, and TV producer and tech host Katie Linendoll. 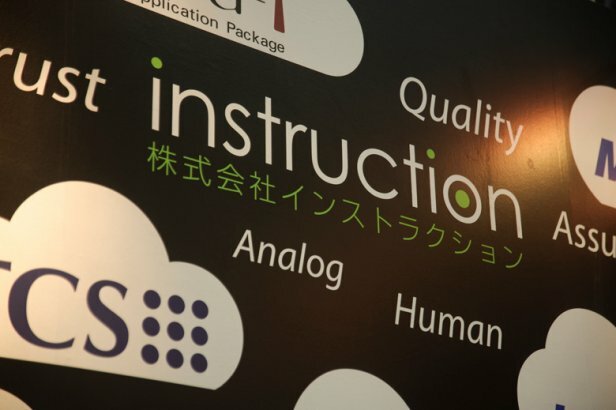 With over 450 outcome-driven sessions, a cutting-edge Expo, labs, certifications and evening entertainment including a night at Disney’s Animal Kingdom, this five-day event promises to be THE technical education event of the year for software and product practitioners. 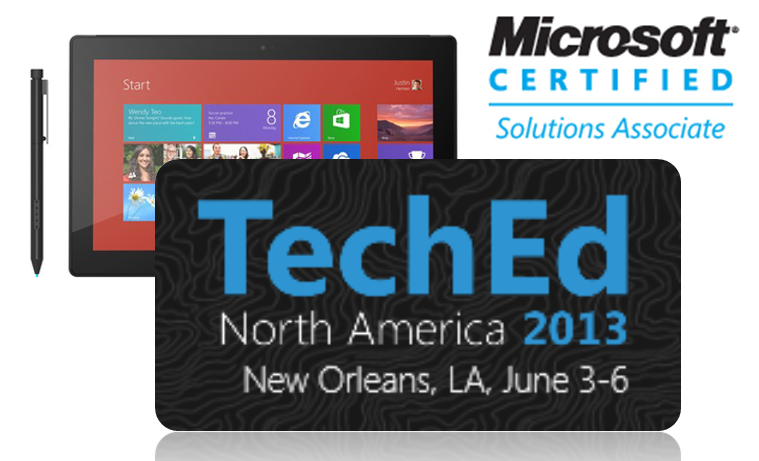 Microsoft’s Premiere Event for IT Professionals & Enterprise Developers. Hands-on learning, deep product exploration, & countless opportunities to build relationships with a community of Microsoft experts and your peers. Telx leads the industry in making connections – both physical and virtual – that help companies grow quickly and cost effectively by reaching new markets. Join expert discussions on industry hot topics designed to enhance relationships with customer, partners, prospects and industry influencers. As at every Cloud Expo, we are offering in New York City a vast selection of technical and strategic breakout sessions, General Sessions, Industry Keynotes, our signature discussion “Power Panels” and a bustling Expo floor complete with two busy Demo Theaters so that as a delegate you can kick the tires of solutions and offerings, and discuss one-on-one with all the leading Cloud and Big Data players what they are offering and how to make use of it in your particular situation. Giving Back – NGO India is a large scale exhibition supported by a high-content led conference designed to bring together NGOs in India to share best practices and engage with key stakeholders including local and international corporations, foundations, government and the general public. NGOs can exhibit at the event for free. The year 2013 will host the second edition of the event after the grand success of the launch event in 2012 at Gurgaon, NCR, India.